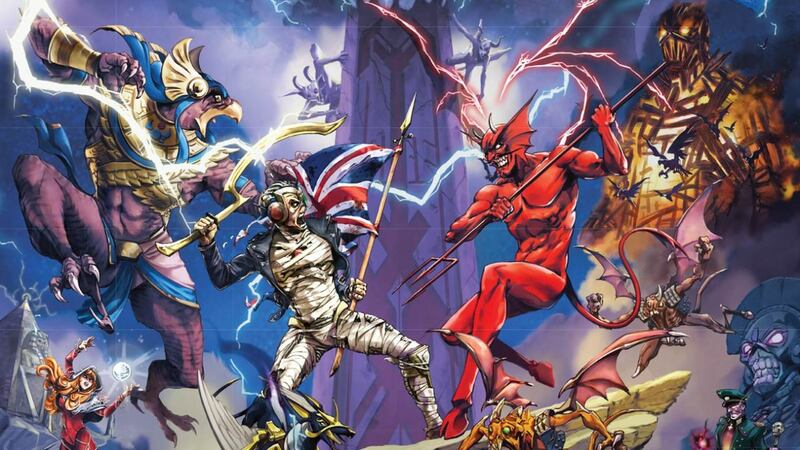 Iron Maiden have announced that they will launch their own video game this summer. Legacy Of The Beast is being developed for iOS and Android by the Vancouver based business Roadhouse Interactive, and 50cc Games. Says Roadhouse CEO James Hursthouse: “As a lifelong fan, I have always thought that Maiden’s music, lyrics and cast of characters would provide the perfect basis for a deep RPG experience. Players will take on the role of Iron Maiden’s legendary mascot, Eddie, with each of his different forms giving gamers a range of different powers and abilities. Gameplay is expected to be enhanced by songs spanning Iron Maiden’s entire career, including previously unheard live recordings of ‘Maiden classics adapted for the game by engineer Tony Newton under the supervision of bassist and founding member Steve Harris. 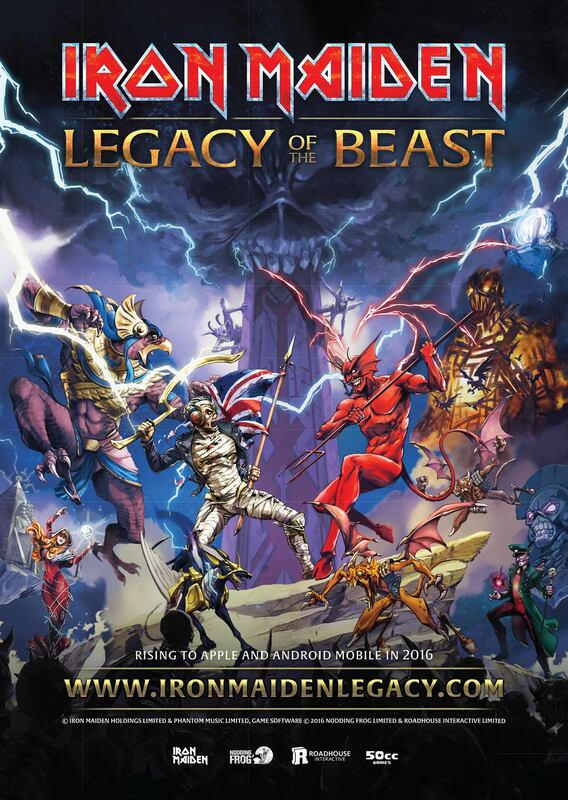 For more on the game, visit the Legacy Of The Beast official website.